You’ve already seen all the amazing elements to this Land of Nod Kit from this post, but we forgot to share the actual picnic! 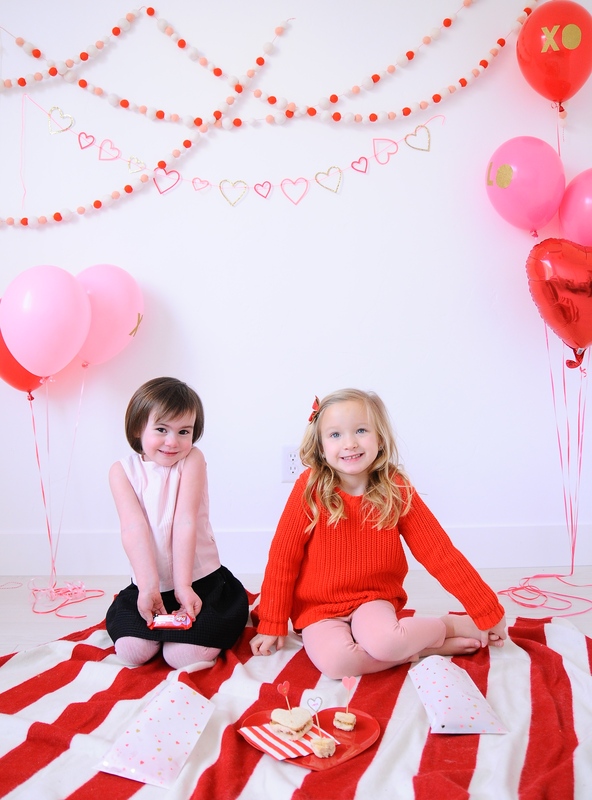 There’s such things as dessert picnics right? There are now. 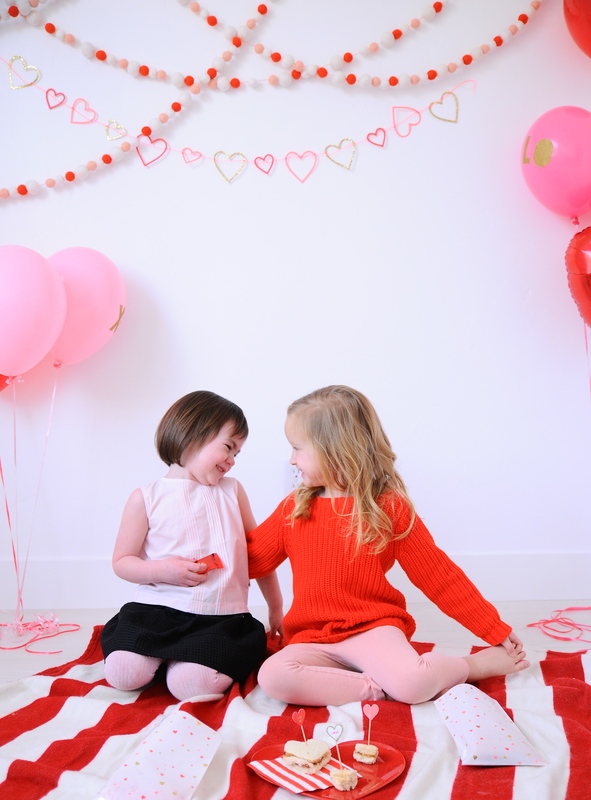 It was truly just an excuse to get all our fun Valentine’s Day decor out! 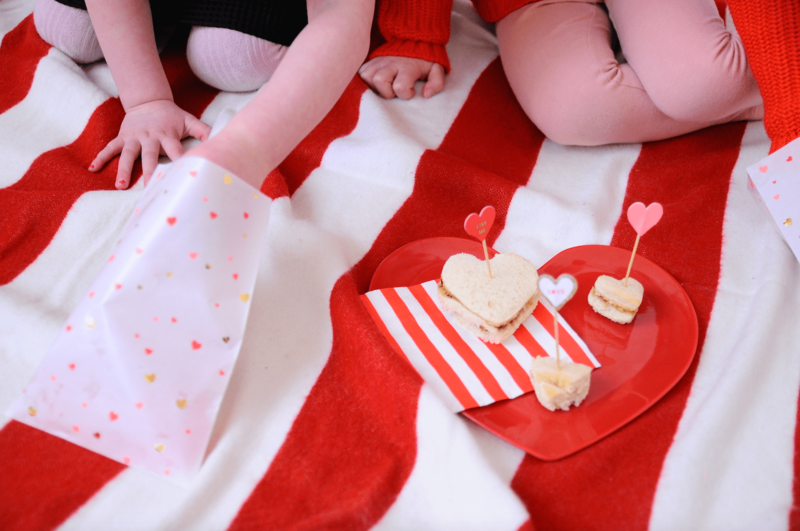 Spread out a blanket, get your heart shaped sandwich cutter for lunch, and give our latest dessert concoction a try! All you need are a couple churros and your favorite ice cream! 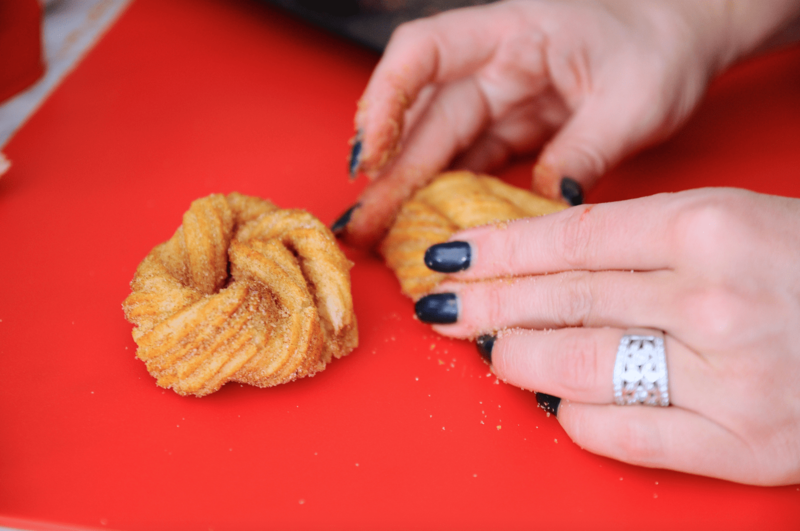 Simply wrap the churro around itself and tuck the corners in, sort of like a pretzel. 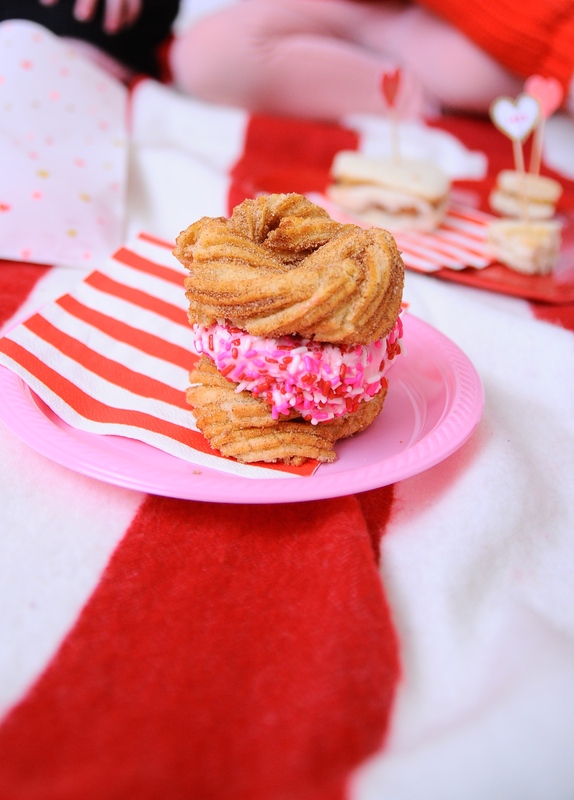 Then sandwich the ice cream with the other churro and you’re set! 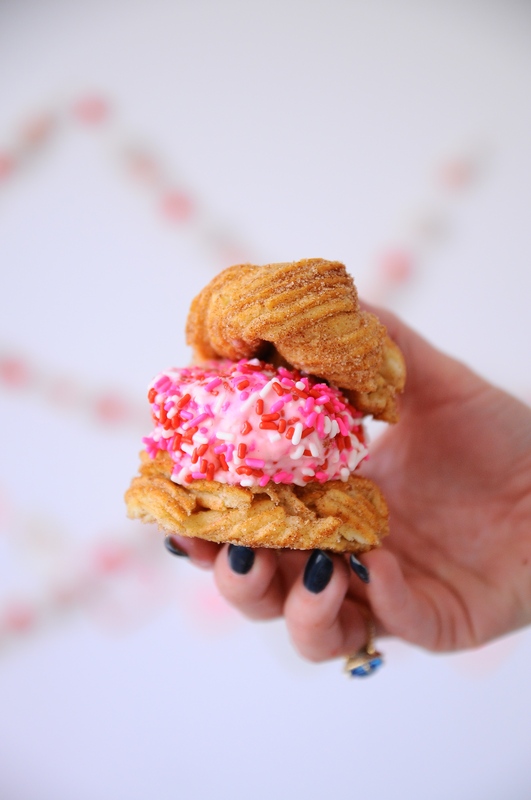 A delicious take on an ice cream sandwich!